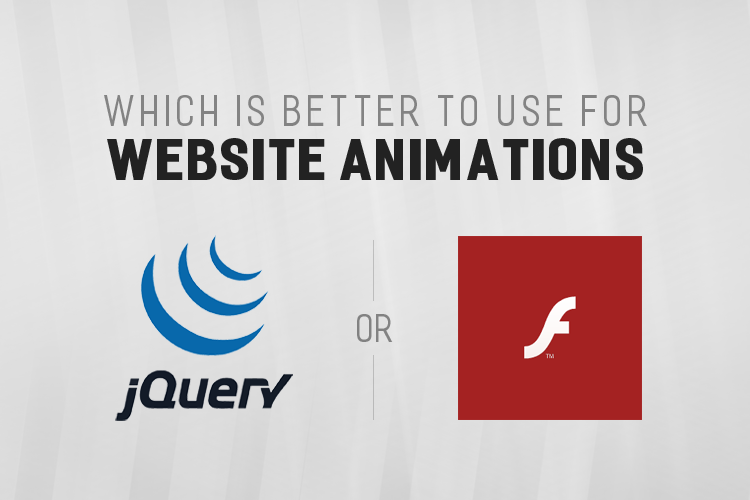 Are you still confused whether to use Flash or JQuery for your website? Let us know your requirements and we will come up with the best option for your website! Get Your Custom Quote Now!